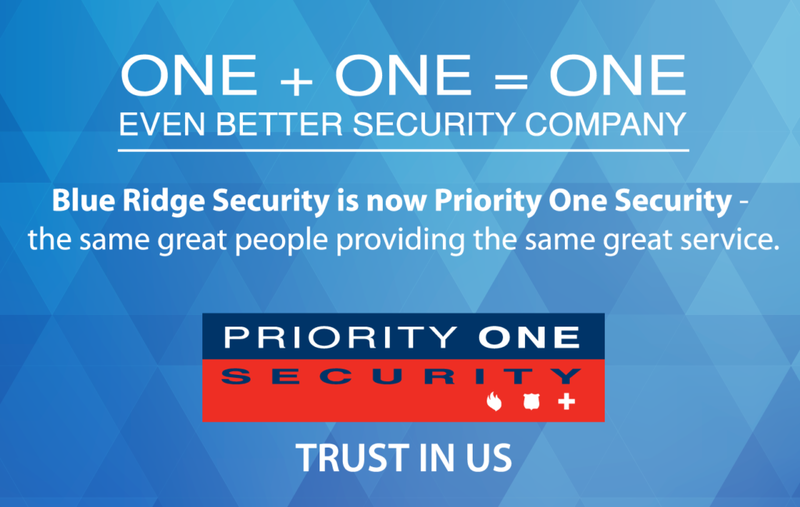 Greenville, SC – Regionally based Priority One Security has successfully executed the acquisition of Blue Ridge Security Solutions. Included as part of the acquisition is a UL Listed / FM Approved Central Station. The addition of the monitoring station will give Priority One Security the opportunity to facilitate an even higher standard of customer service. Priority One Security is excited about the future given the added resources and quality personnel gained from Blue Ridge Security.